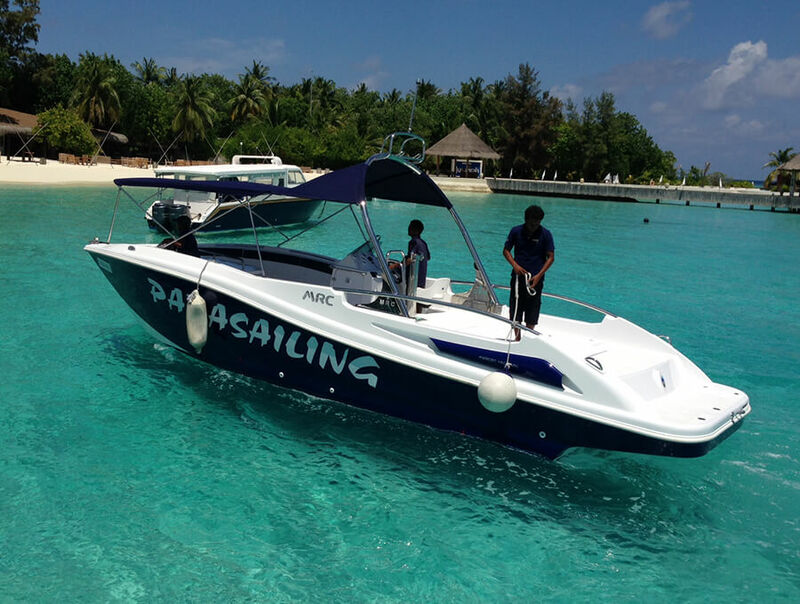 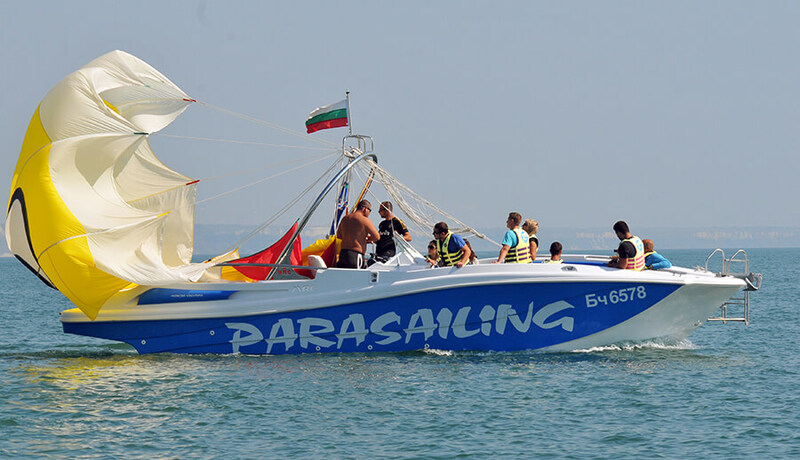 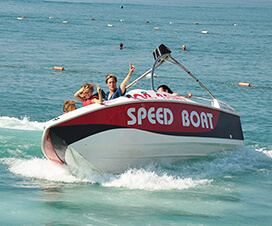 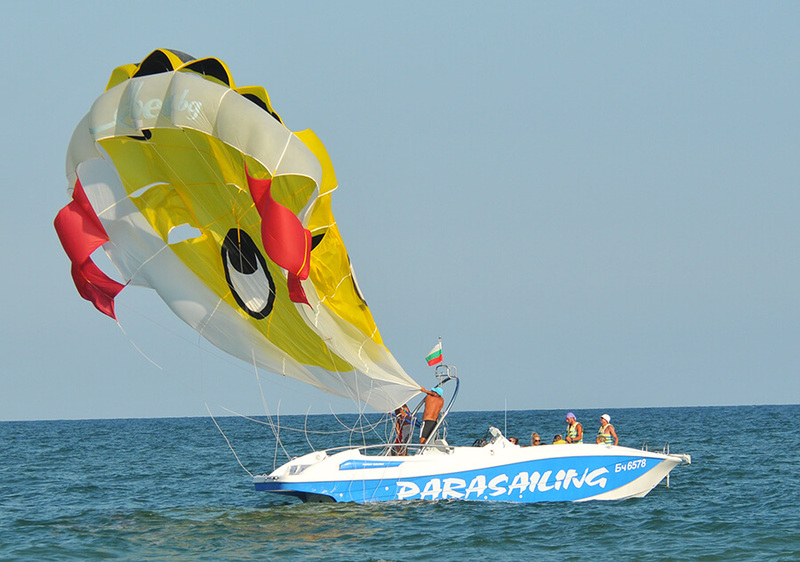 Parasailing boat which is actively used in the field of watersports. 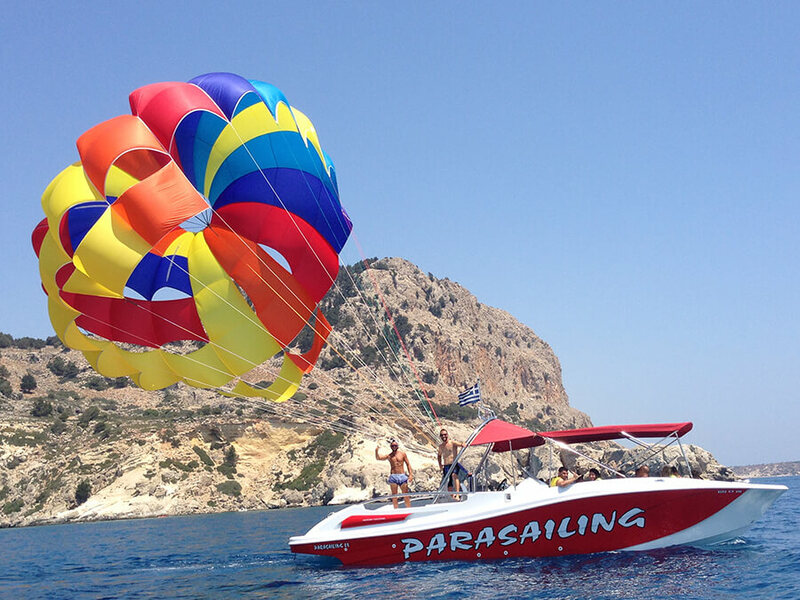 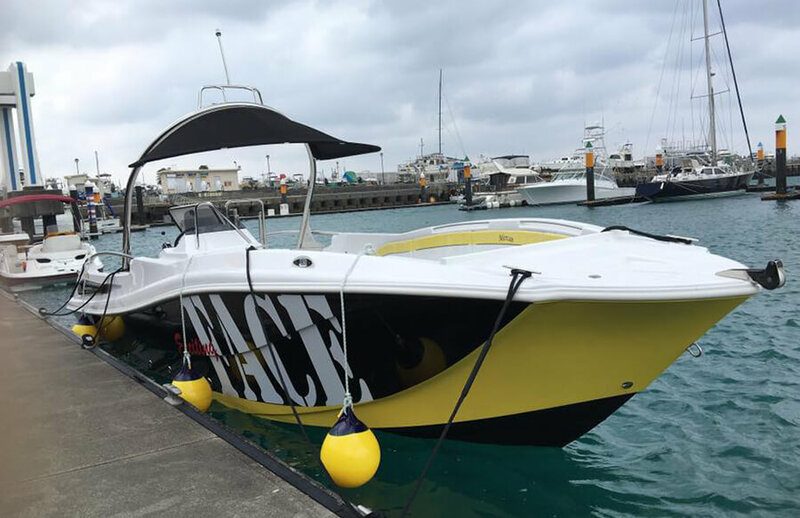 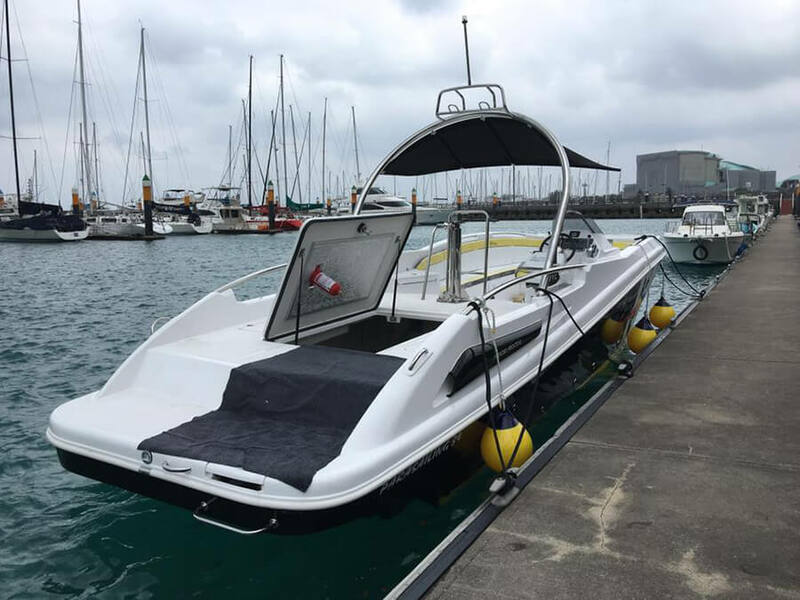 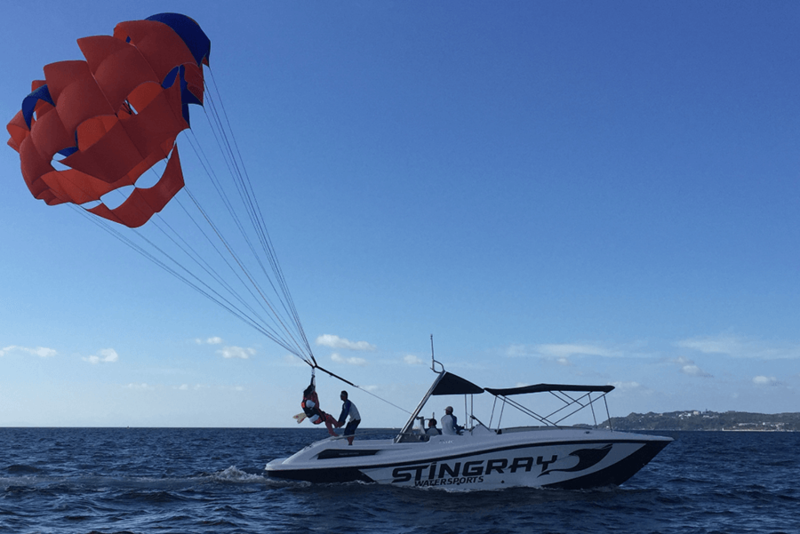 Parasailing 34, for use in water sports, with a capacity of 14 +1 people, Referral system, V-Drive, Jet Turbine, or you can choose the Stern drive. 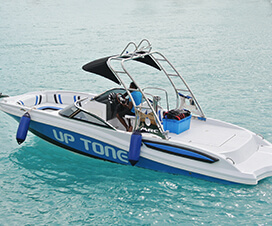 Designed as a boat pushing the limits of performance sports. 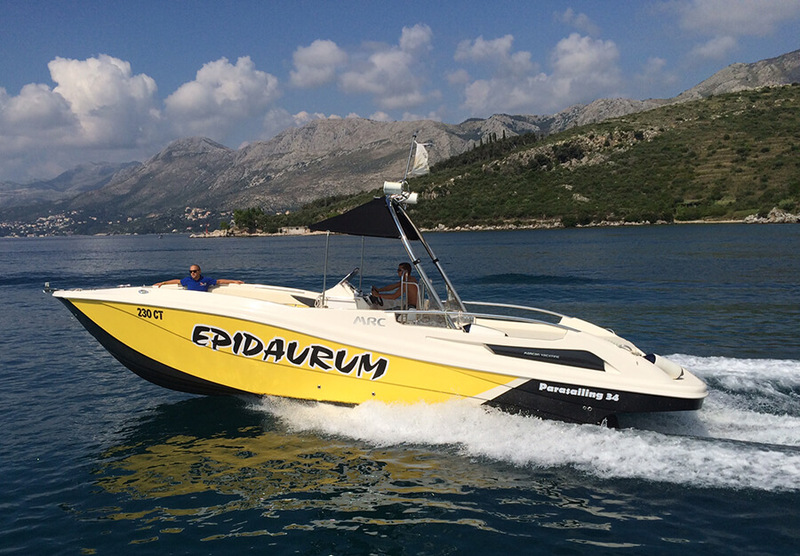 Diesel or petrol 320 hp – 440 hp power range with the proper performance of a single machine can be retrieved. 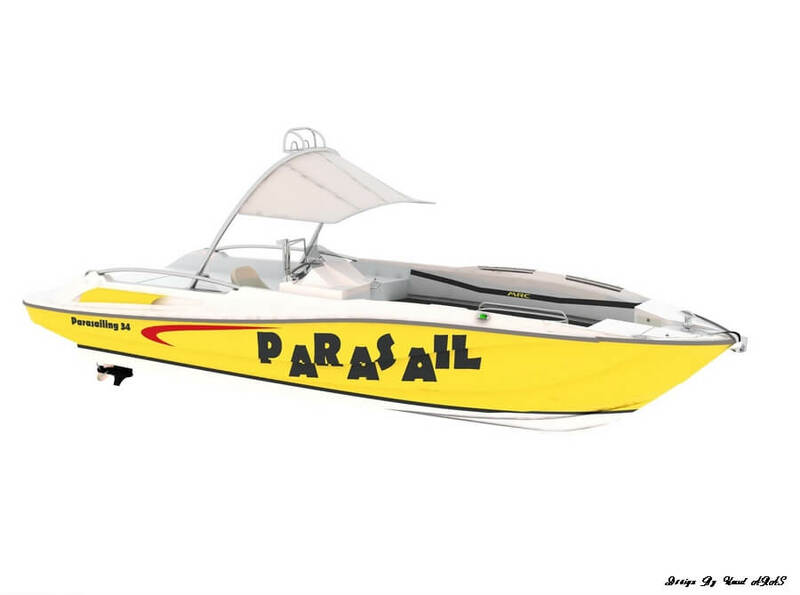 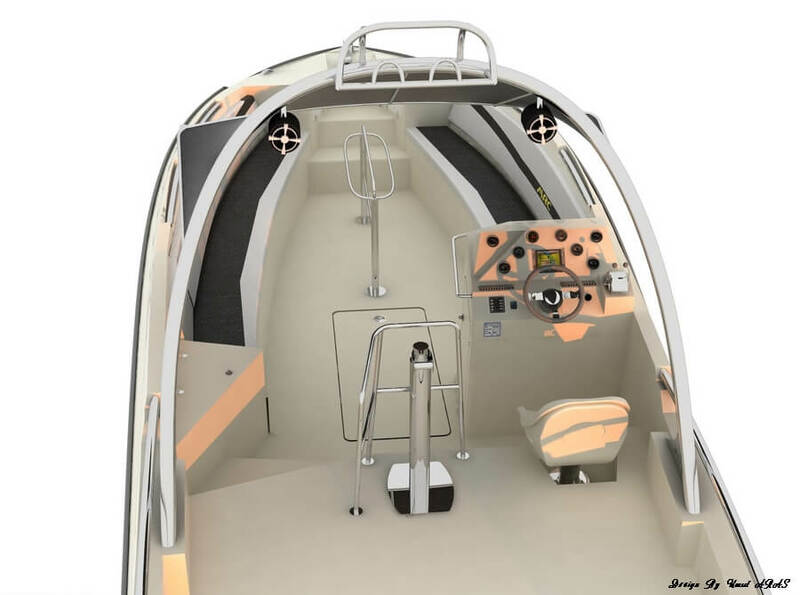 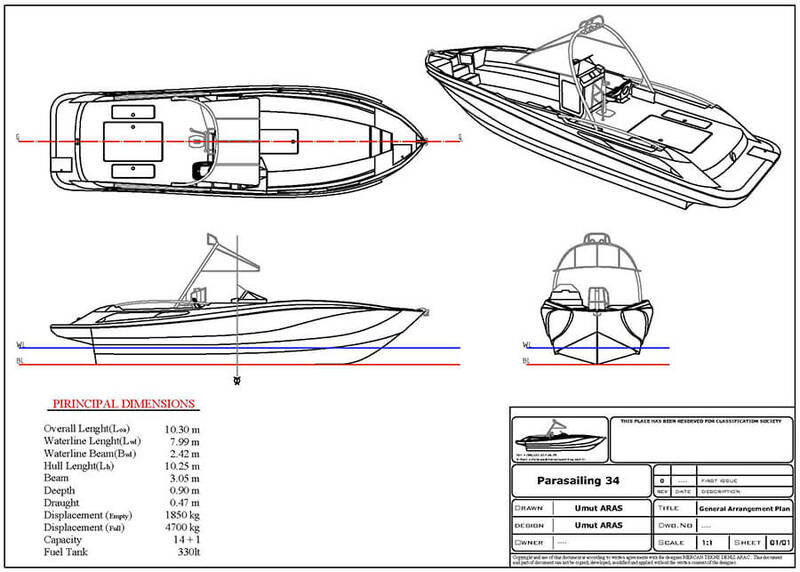 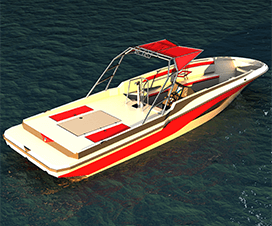 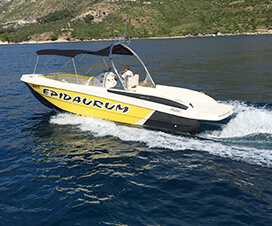 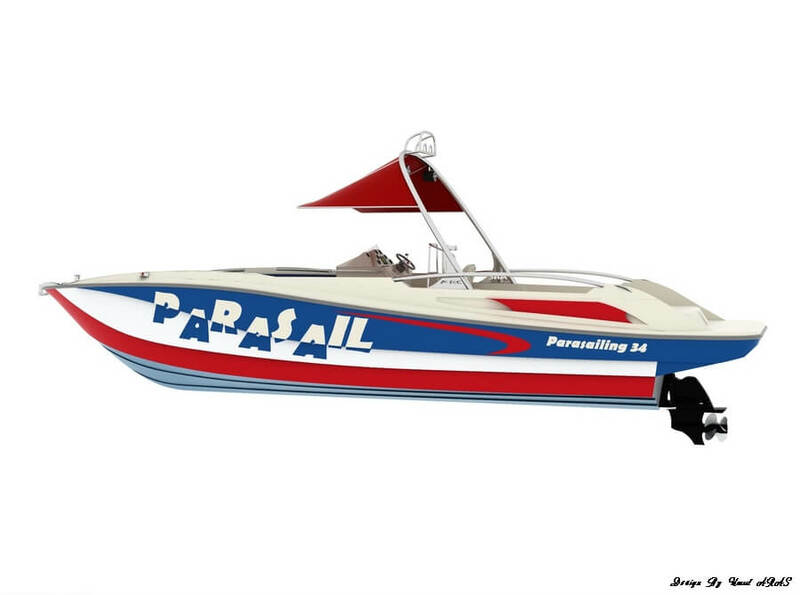 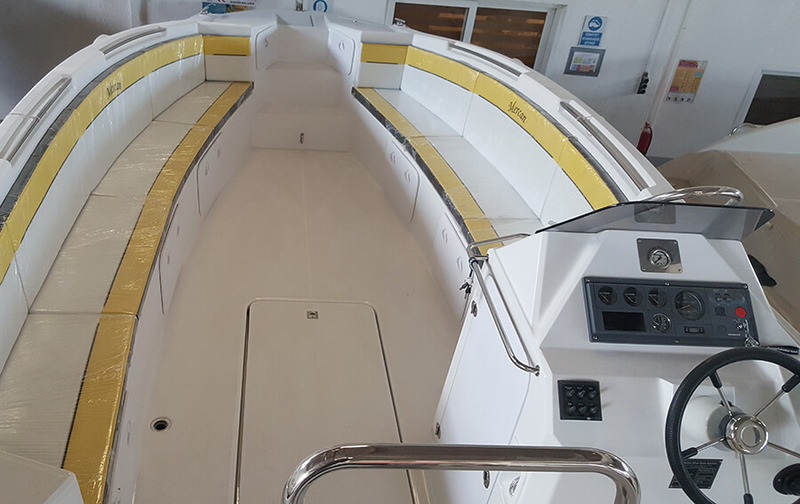 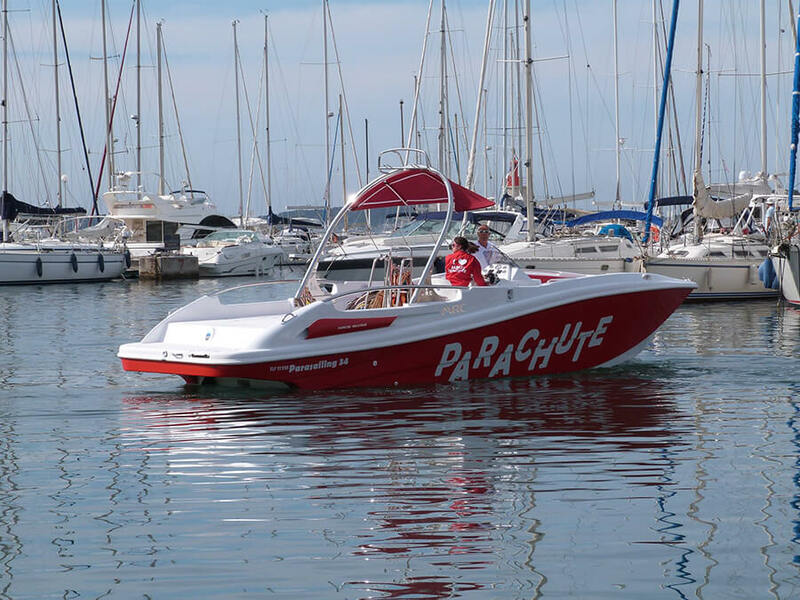 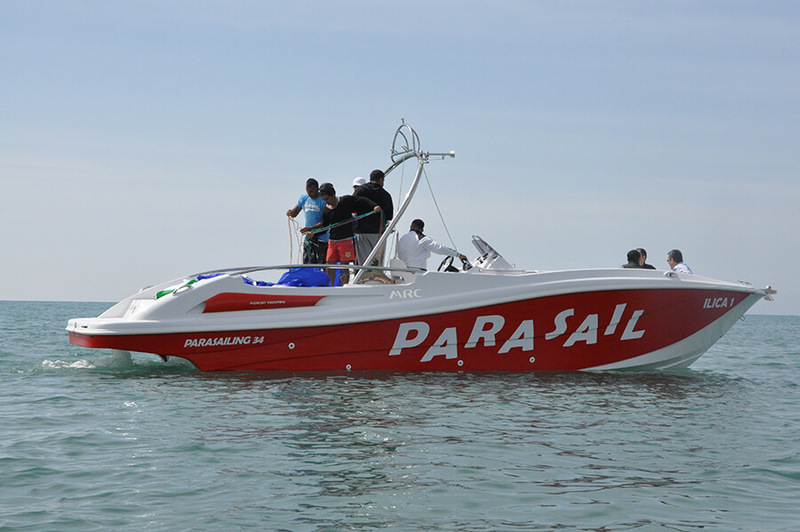 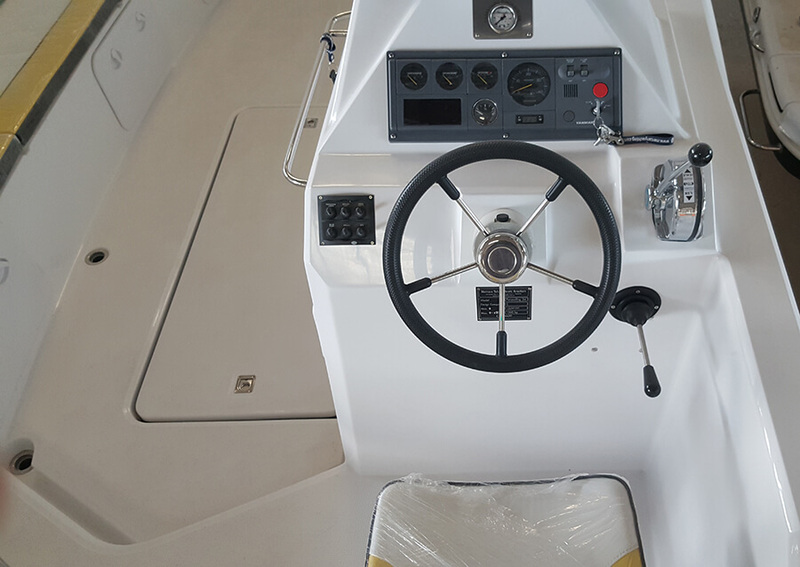 Parasailing 34 model boat, design, engineering drawings and analyzes made , the notified body for CE certificate which is taken from IMCI.